Rimmel Stay Matte Foundation contains a unique natural shine control complex for up to 12 hours flawless matte coverage. It contains chamomile to help calm, cucumber to help clarify and cotton to help control shine. Talc free, oil free, parabben free, fragrance free. Explore the entire range of Foundation available on Nykaa. 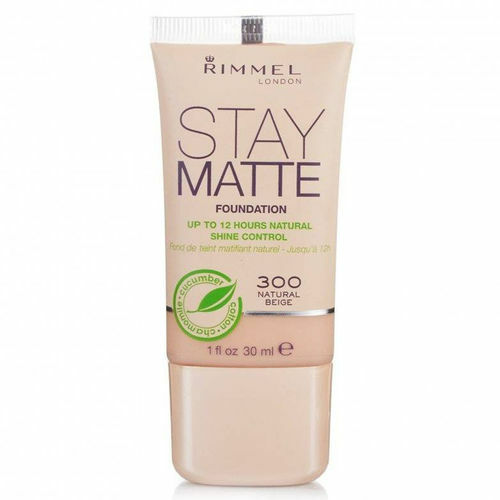 Shop more Rimmel products here.You can browse through the complete world of Rimmel Foundation .